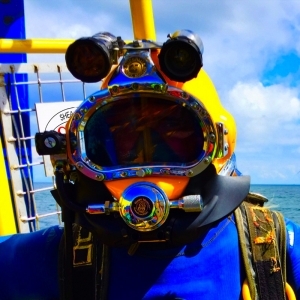 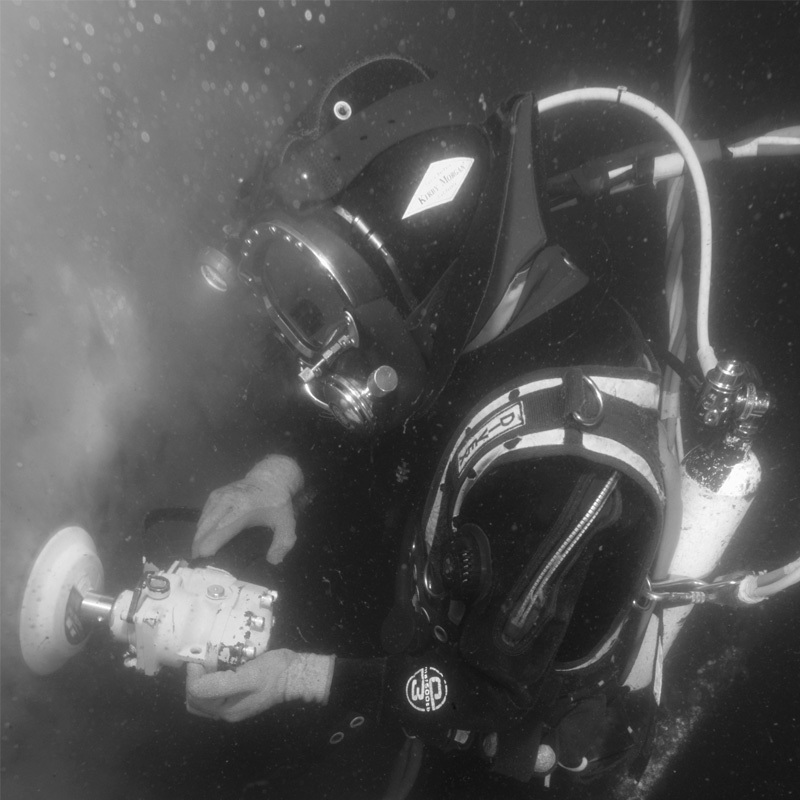 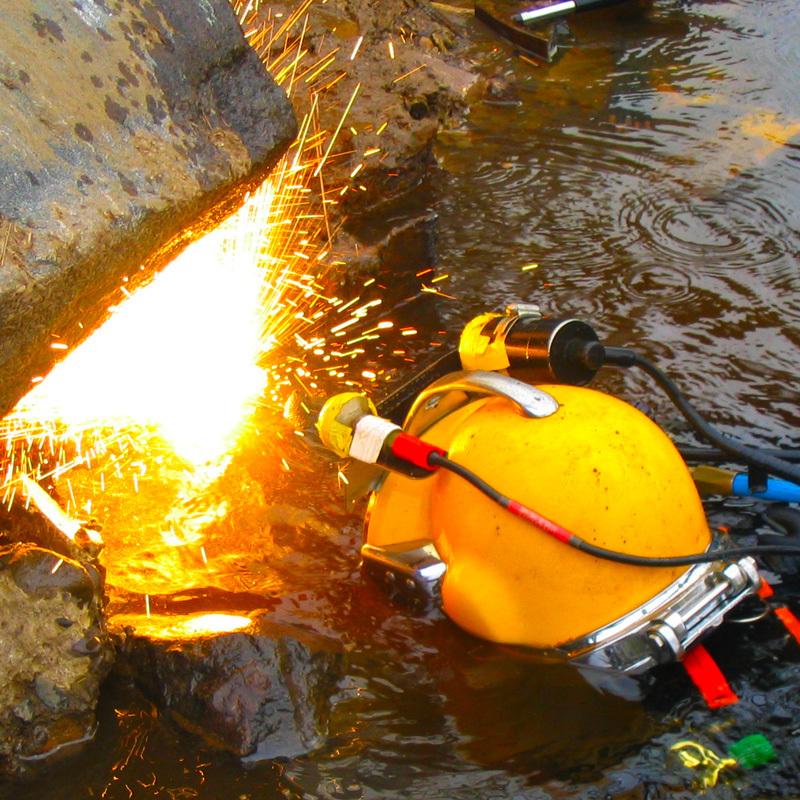 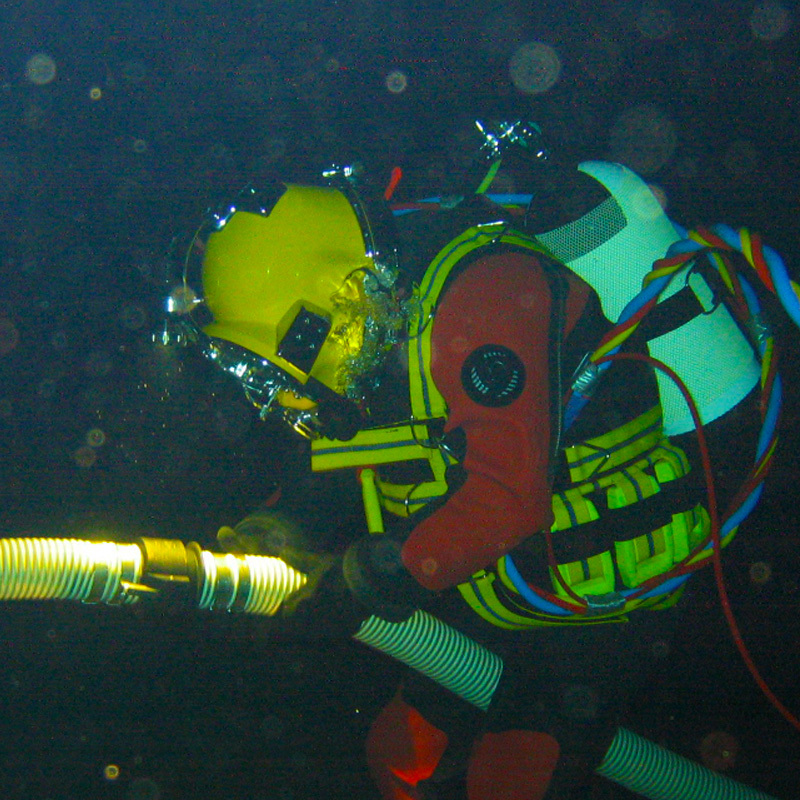 Over 25 years of safe, innovative, marine engineering and diving solutions. 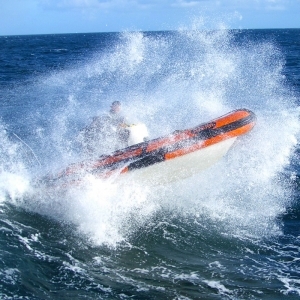 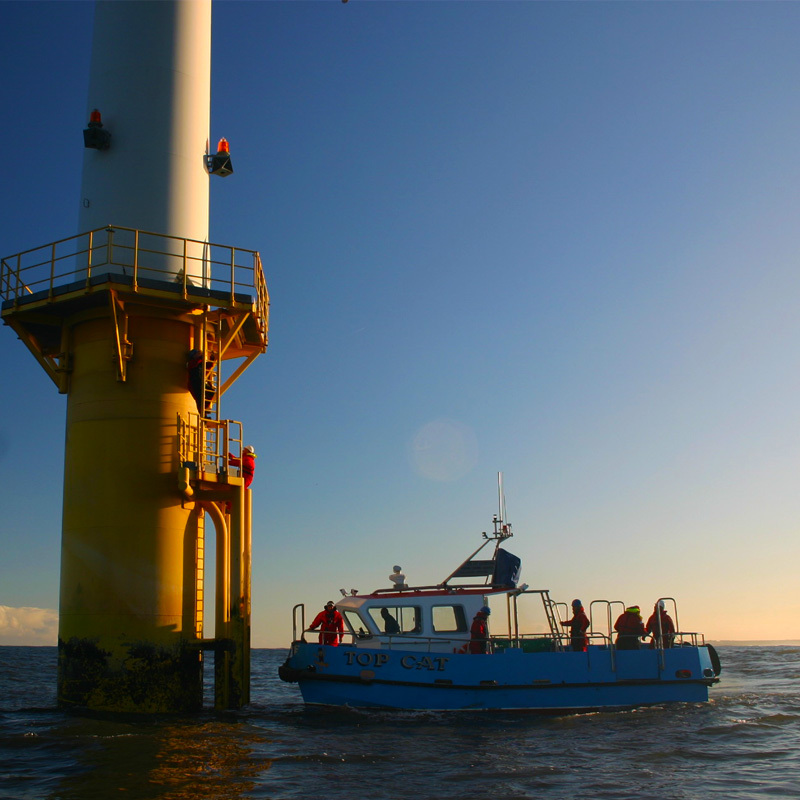 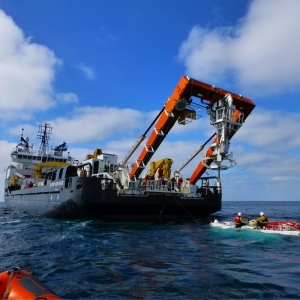 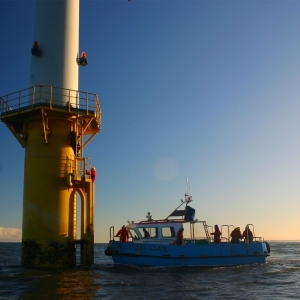 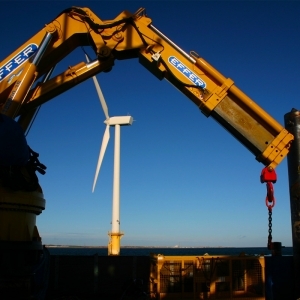 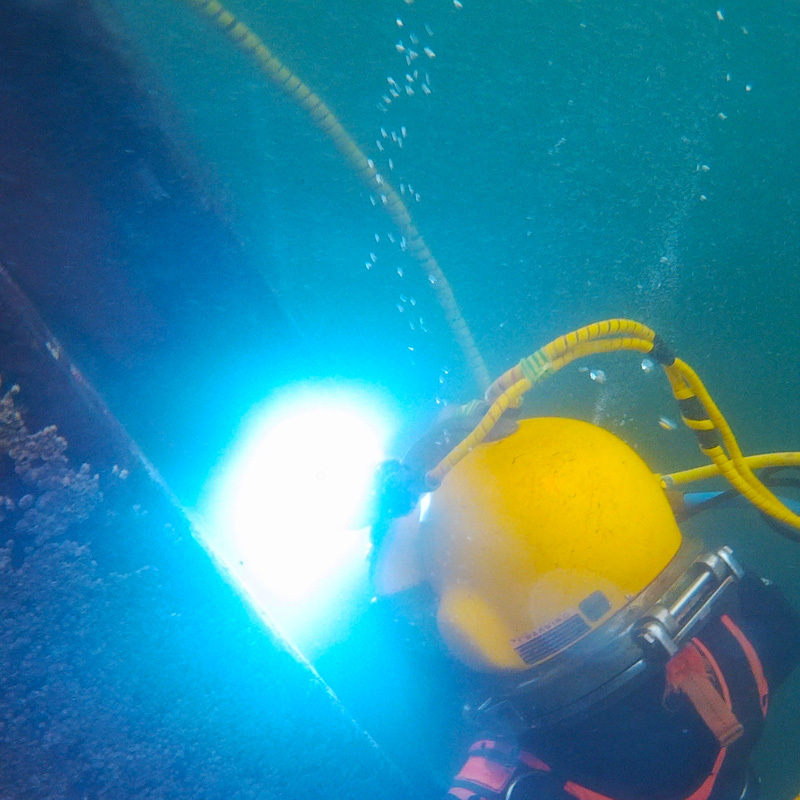 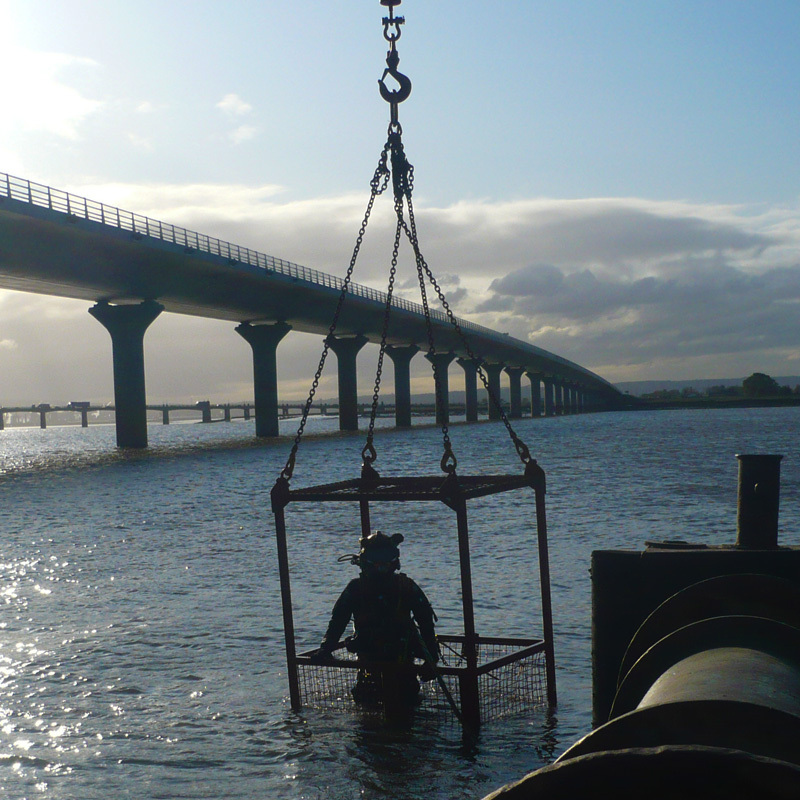 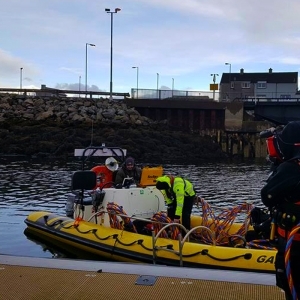 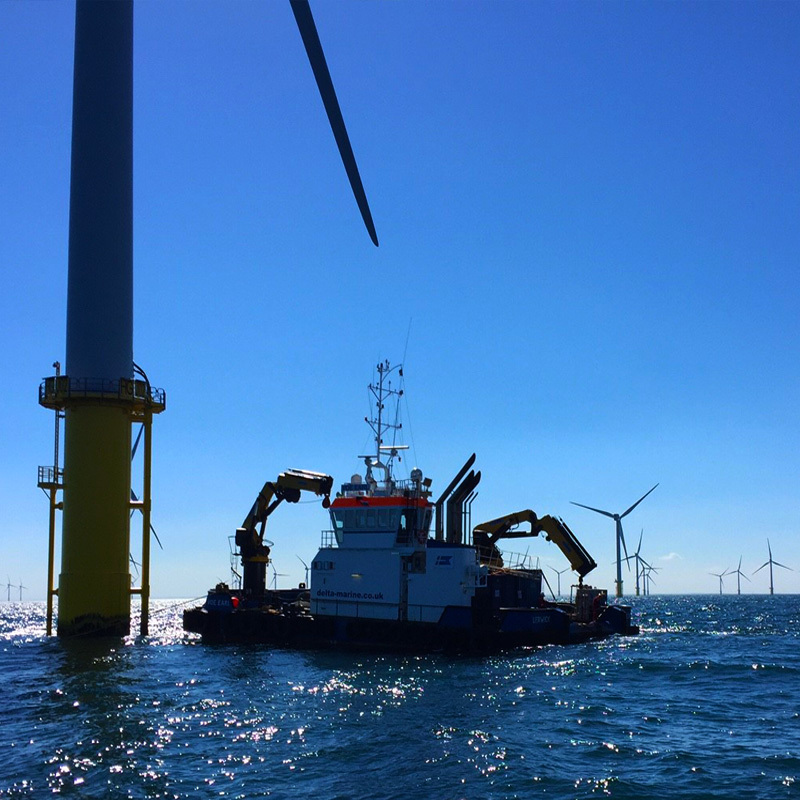 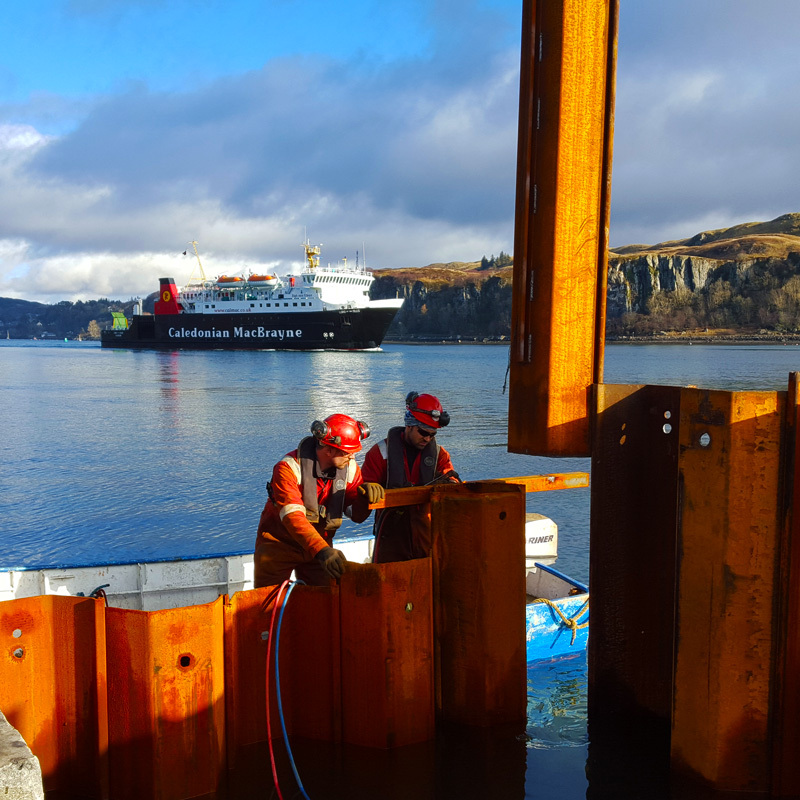 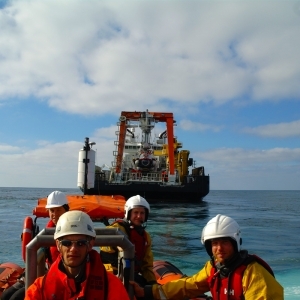 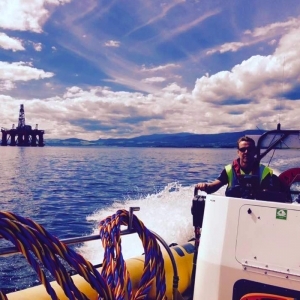 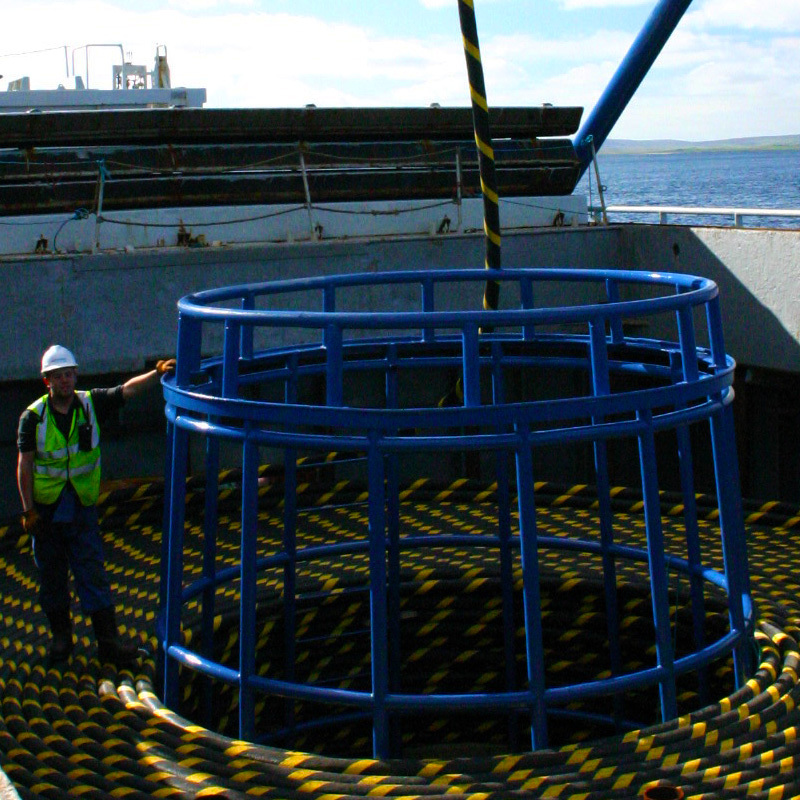 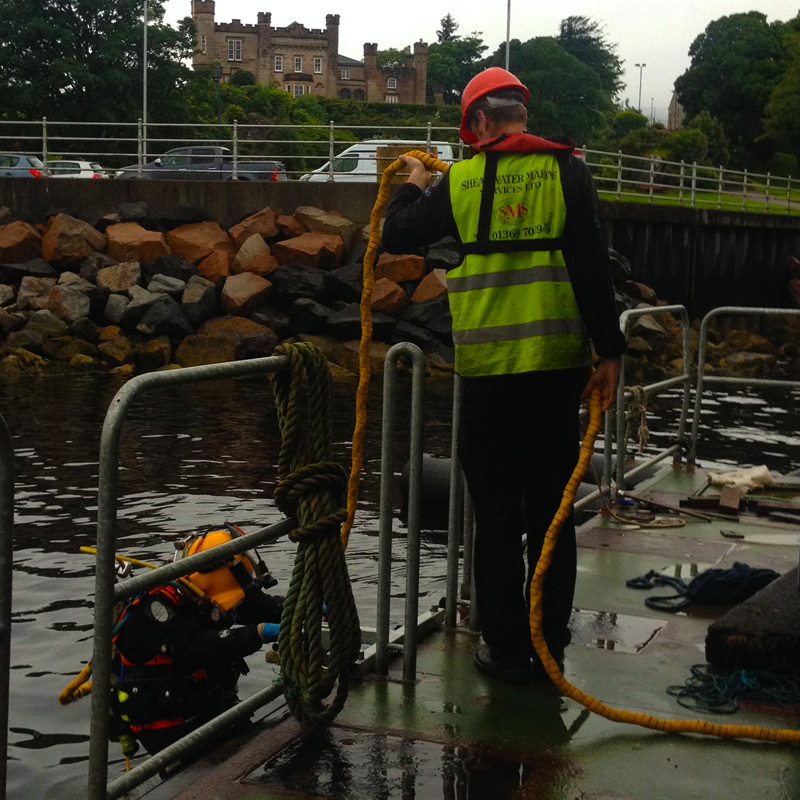 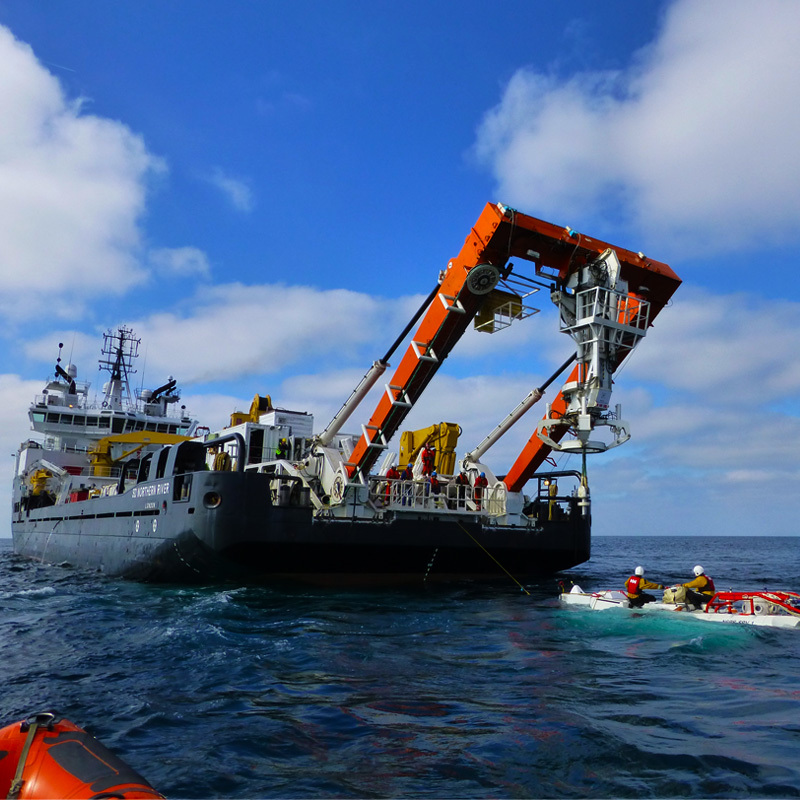 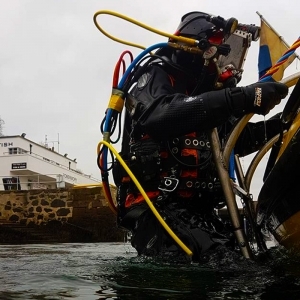 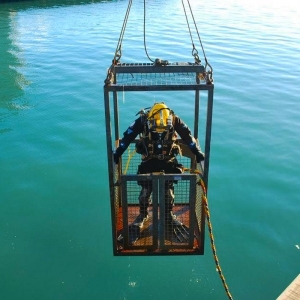 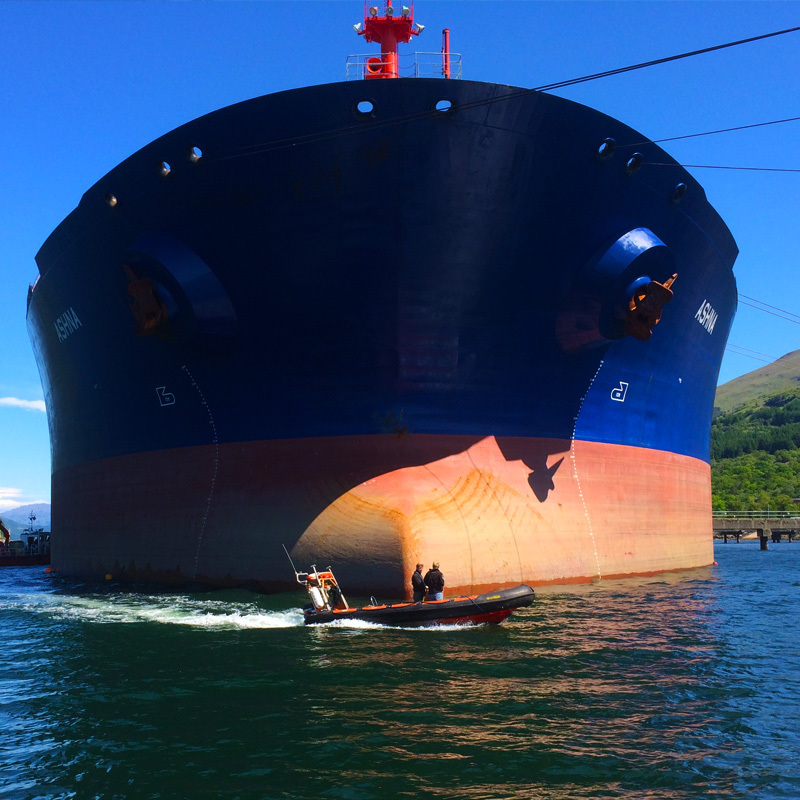 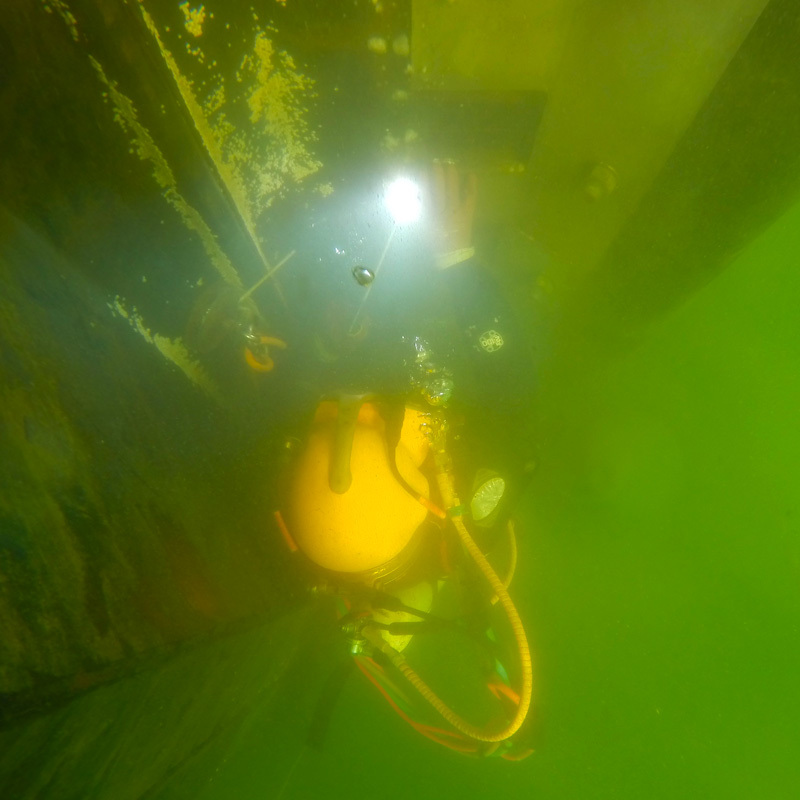 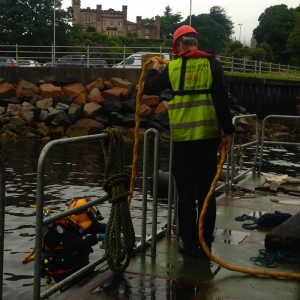 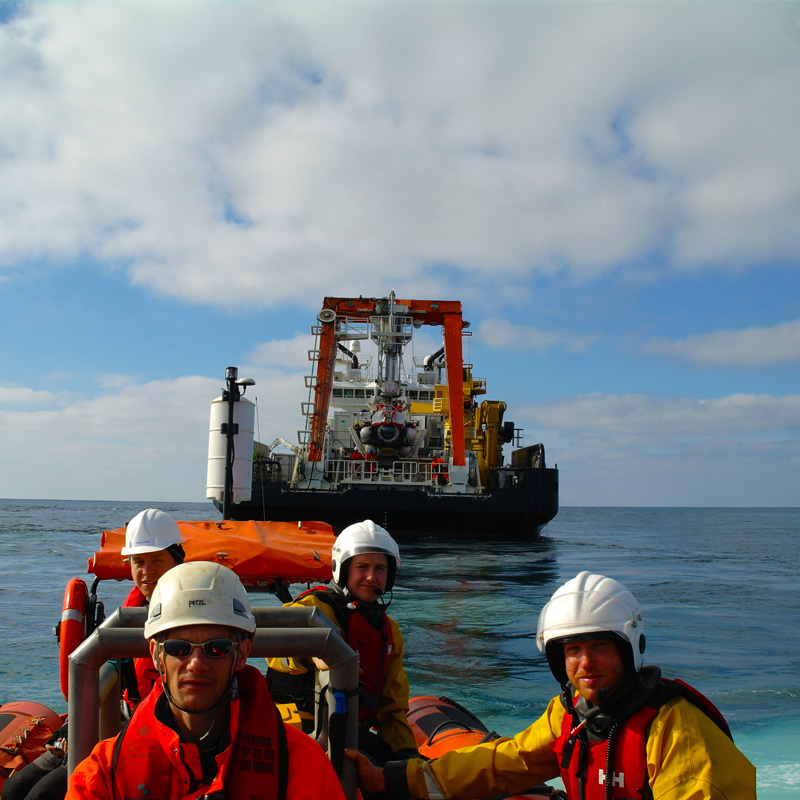 Since our founding in 1992, Shearwater Marine Services has since grown to become one of the UK’s main suppliers of diving and marine engineering services. We have an excellent reputation for consistently delivering high quality, innovative and cost effective professional solutions for our clients. 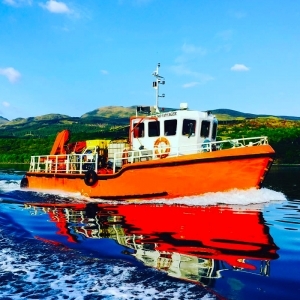 At Shearwater, our aim is to lead in every sector that we operate and our embedded and genuine desire to work with our customer to ensure the complete success of each project, means that we are increasingly becoming a supplier of choice. 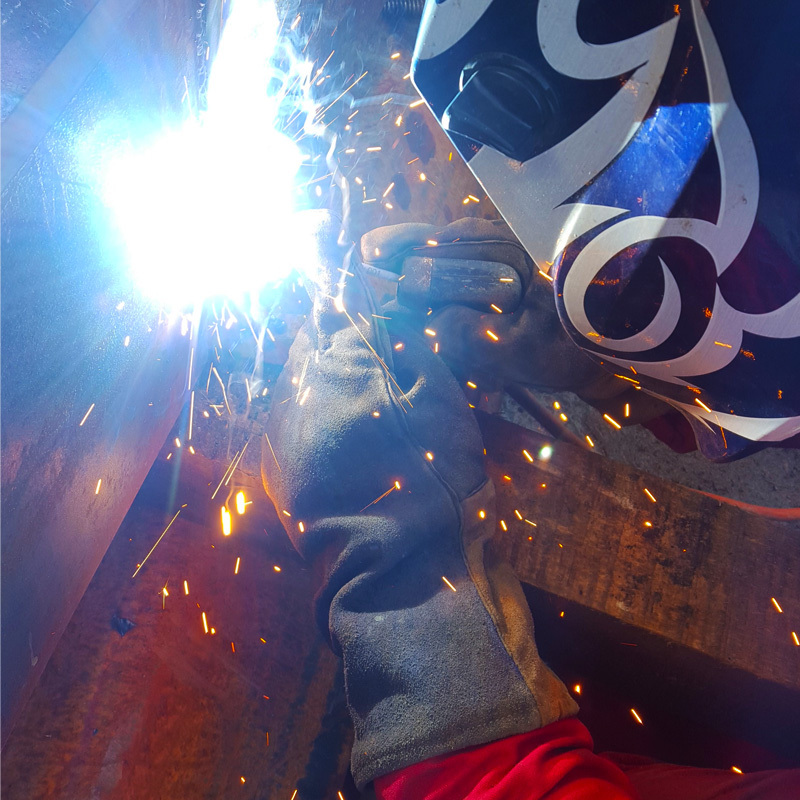 In addition to bringing a wealth of technical expertise, we enhance our service through a proactive open partnering style approach, which has benefited many of our clients. The company is strategically placed to enable quick easy access to the major transportation hubs, allowing mobilisation to any UK location within 12 hours and continental Europe within 24 hours. 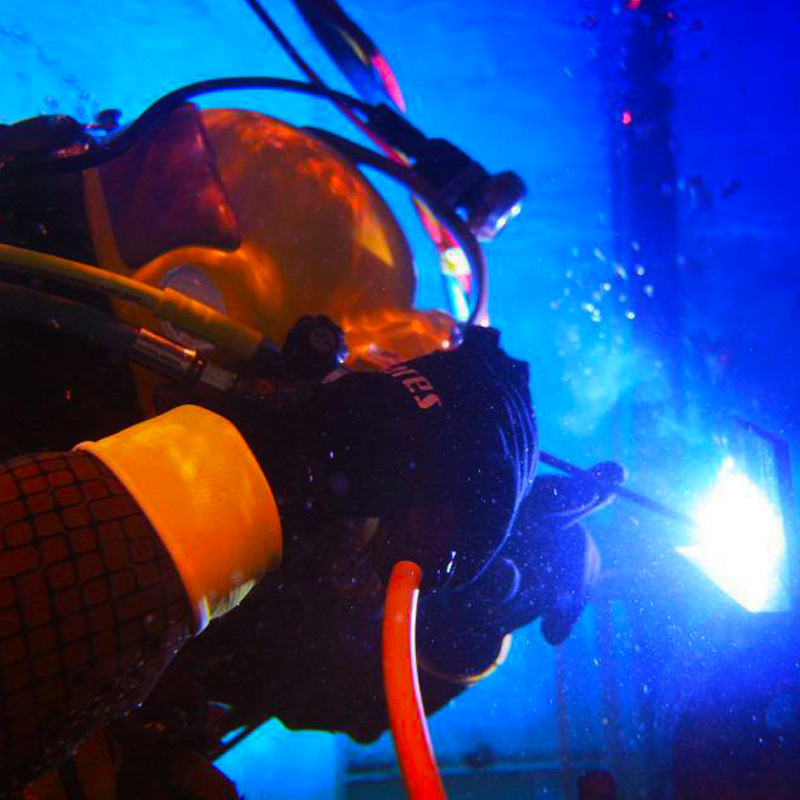 Our sister company is the world renowned Professional Diving Academy, which is an HSE accredited commercial diver training school, that delivers IMCA recognised training to diving personnel from every continent. The close association provides many benefits and synergies, including facilitating bespoke and specialised training for our staff.